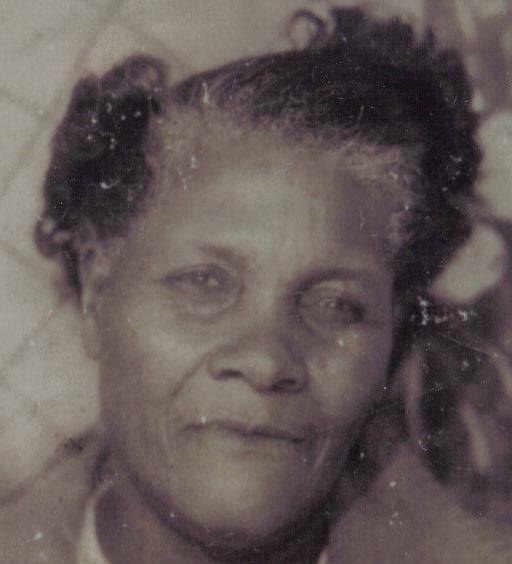 Our grandmother, Lilly Young was believed to be the daughter of Ralph James Young who was born about 1850 and died in 1935. Ralph's wife was Nancy Mathews who born about 1852 and died before 1900. For more information about Ralph James Young's parents, siblings and more click here. (3) Mary (Mim)Young born in February 1887. (4) Lilly Young born about 1889 married our grandfather Louis Dougherty (our grandfather) who was born about 1881. Our grandfather was one of seven children. He was one of four children who kept his mother's surname Dougherty when he married grandma in February 1906. To see Lilly Young Dorty and Louis Dorty's children click this link.